Everybody wants to look attractive and shapely but for that you need to possess a great body. And to get a well-shaped body you need to shed those extra pounds as soon as possible. In today’s world, everybody tries many things like following diet plans, going for OTC drugs, exercises or sometimes even going for the risky surgeries to lose weight. 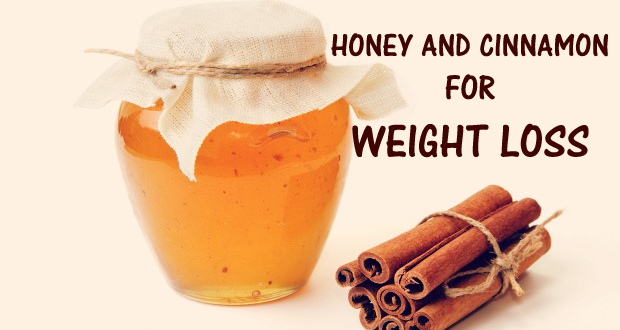 However, you can also try some home remedies with honey and cinnamon for effective weight loss, which are not only effective and easy to prepare but also come with no side effects. And the added benefit of following these remedies is that they will not burn a whole in your pocket. There are many properties in honey and cinnamon that help you to lose weight. Let’s find out those properties, which will make the following weight loss remedies more convincing. Burns Fat: Honey contains a lot of fructose, which burns fat and increase the energy level. Honey helps the liver to produce more glucose, which in turn keeps the brain sugar level high. This process generates more fat burning hormones, which help you to lose weight. Metabolizes the Fat: It also contains various vitamins, minerals and 22 amino acids that help to metabolize the fat and the cholesterol, which aid in weight loss.